In today’s 7SecondCoach Sports Cast Wednesday Lunch & Learn we are going to cover the 3 R’s. If you have been looking for a simple to see and easy to find but rather tough to stomach solution as to why your teams aren’t winning championships or your athletes are having a hard time rising to the occasion to win tough pr close competitions – this is the Podcast for you! It won’t be easy to hear but it could be the difference between a trophy next year or finding a new job! You can watch the video below or you can listen to the podcast. 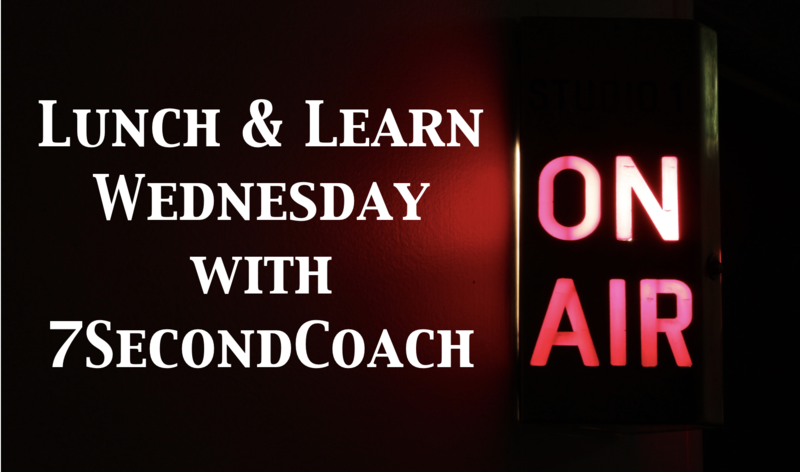 Lunch & Learn Wednesday at 7SecondCoach Headquarters is dedicated to providing insights and solutions into the hard topics that coaches don’t often address in their programs. I have been tagged as the “Instigational Speaker” by forcing coaches to look at and and deal with the tough aspects of their sport and program. 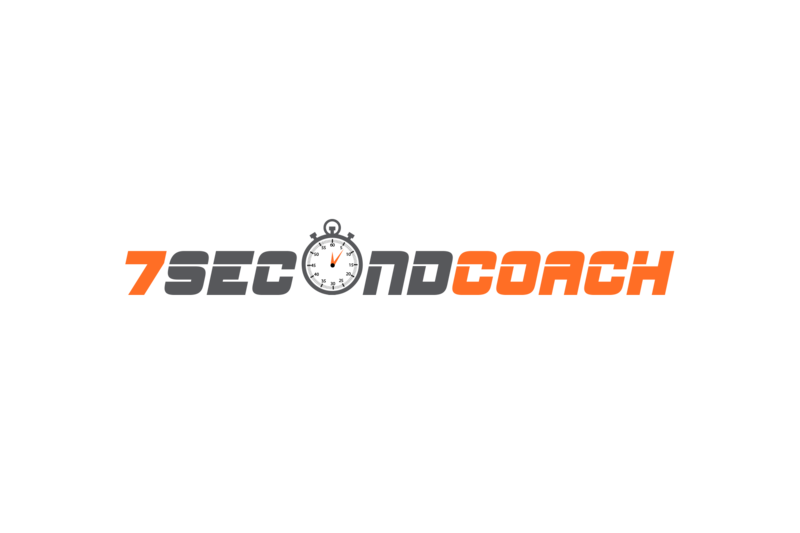 I remember using my lunch period as a teacher & coach during my career as a high school coach as an opportunity to advance myself personally, in peace at my desk, and I hope that is exactly what is happening for you through the 7SecondCoach Sports Cast! !